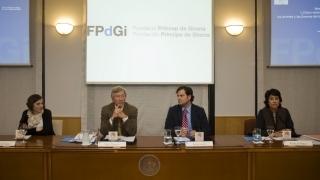 The Prince of Girona Foundation (FPdGi) has today announced the winner of its Scientific Research Award 2013, which recognises young researchers and teachers in the sciences (including human and social sciences) with outstanding projects or research experiences in their discipline that are enterprising, innovative and show strong potential for future development. The jury, formed of the members of the FPdGi Advisory Council María Blasco, Rolf Tarrach, Pedro Alonso and Emilio Lamo de Espinosa, and the winner of the 2010 award, Borja Ibáñez, have decided to present this year’s award to Oriol Mitjà Villar, for his exemplary dedication in the field of treating infectious diseases endemic in developing countries and for the huge international impact of his work to completely eradicate yaws. Oriol Mitjà Villar (Barcelona, 1980) is a doctor specialising in infectious diseases, doctor in Medicine and special advisor to the WHO on yaws, a neglected tropical infection that affects children in poor and rural populations, causing disfiguration and painful lesions on the skin and bones. 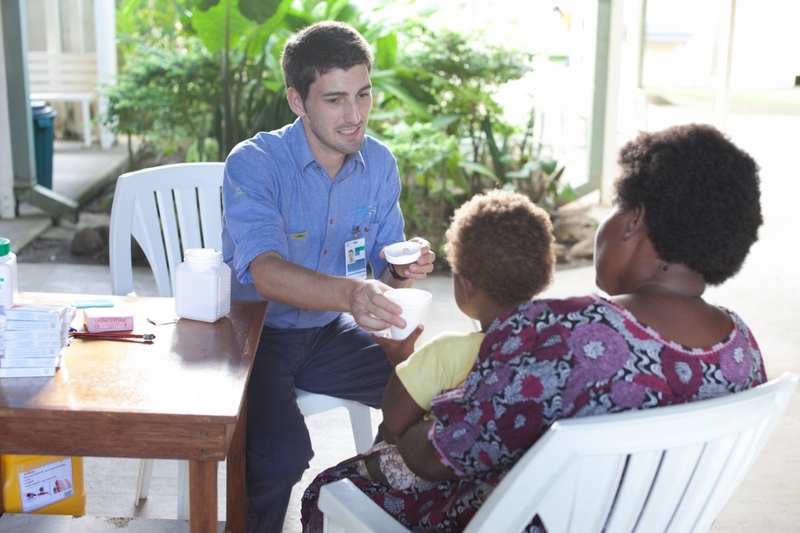 The aim of Dr Mitjà’s project is to completely eradicate yaws from the planet. After smallpox, yaws could be the second disease to be eradicated thanks to discoveries made by Oriol Mitjà Villar. 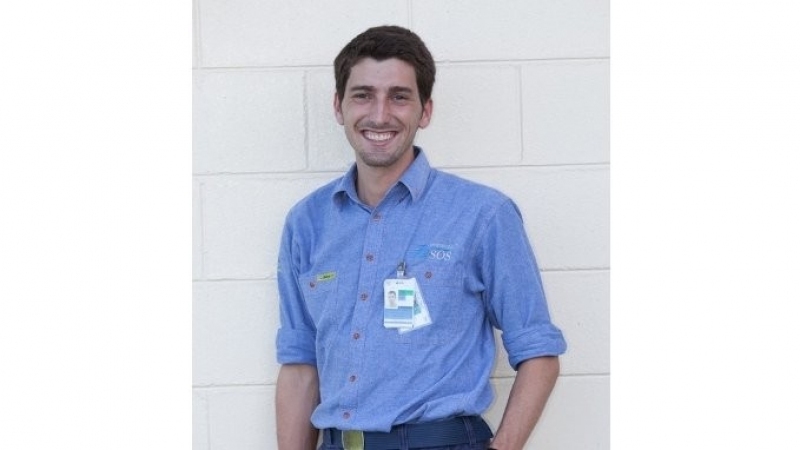 Since 2010, he has been studying strategies for controlling tropical diseases and has led a research team in Papua New Guinea. He has published numerous articles on the symptoms, diagnosis and treatment of yaws, among them a reference article in The Lancet (2012)that demonstrated for the first time the efficacy of an oral antimicrobial treatment (azithromycin) against yaws. As a result of these discoveries, he was appointed as special advisor to the WHO on neglected tropical diseases. 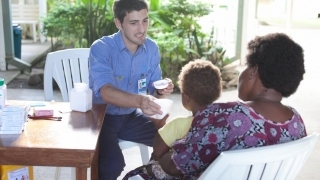 In March 2012, he was involved in drafting the new WHO recommendations for treating yaws with azithromycin and in developing the new strategy to completely eradicate the disease by 2020. He has also written reviews for prestigious specialist journals, including a seminar for The Lancet, and for the online publication UpToDate, and he has received numerous international awards, including the Anne-Maurer Cecchini and the European Tropical Medicine Awards. 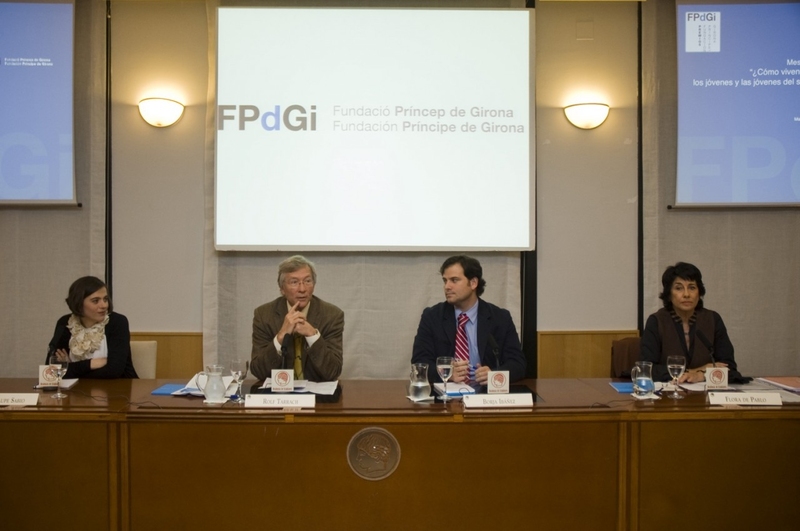 With a prize of €10,000 and a reproduction of a sculpture by Juan Muñoz, the Prince of Girona Foundation Awards arepresented during the IMPULSA Forum, which is being held on 26 and 27 June and will be presided over by Their Royal Highnesses the Prince and Princess of Asturias and of Girona. 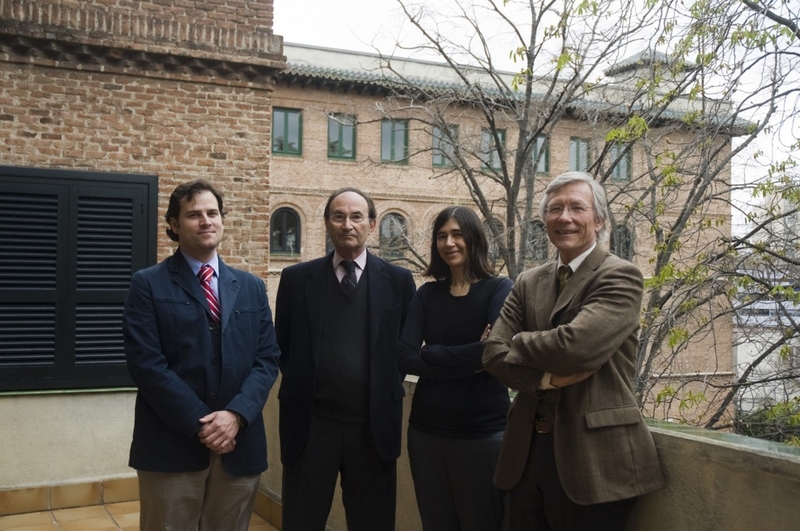 The award announcement was made at the Residencia de Estudiantes in Madrid, where the jury was convened. This was followed by a round table discussion entitled “How do young people experience science in the 21st century?”, moderated by Rolf Tarrach, member of the FPdGi Advisory Council and Rector of the University of Luxembourg, and with interventions by Borja Ibáñez, research cardiologist and winner of the FPdGi Science and Academic Award 2010; Guadalupe Sabio, medical researcher and winner of the FPdGi Science and Academic Award 2012; and Flora de Pablo, professor of research at CSIC. The Prince of Girona Foundation Awards are intended to encourage initiative and effort and promote research and creativity, solidarity and the development of the talent of young people who wish to build a fairer world in a global environment. The Awards therefore recognise projects and initiatives developed by young entrepreneurs who are willing to take risks and are driven by a wish to prompt change in society. 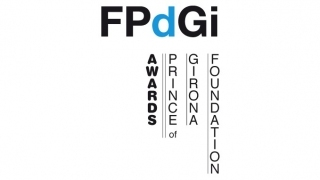 The Prince of Girona Foundation Awards consist of four individual awards –aimed at 16 to 35 year olds– and one for organisations. The latter, the Prince of Girona Foundation Organisation Award, acknowledges the track record of enterprising institutions that work to benefit young people. 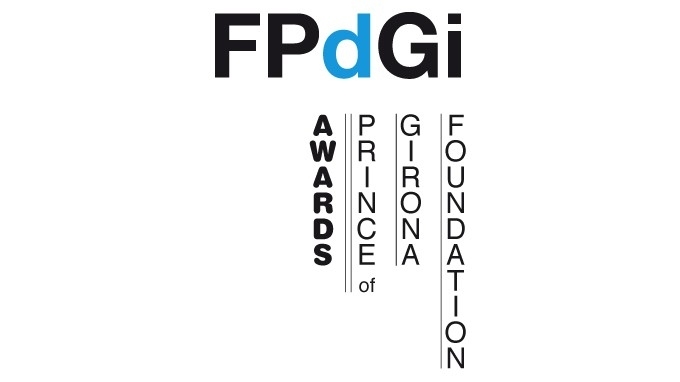 In the individual categories, the Prince of Girona Foundation Social Award singles out young social entrepreneurs with projects that encourage the integration of groups that are either marginalised or at risk of exclusion; the Prince of Girona Foundation Scientific Research Award rewards scientific experiments or projects, including those involving human and social sciences with high potential for future development; the Prince of Girona Foundation Arts and Literature Award distinguishes talented young people involved in promising work in all disciplines of the arts and literature that inspire other young people; and the Prince of Girona Foundation Business Award rewards young people with business enterprise in the performance of an original and viable business project. This year, the awards received a record level of participation, with more than double the number of nominations than were received last year. 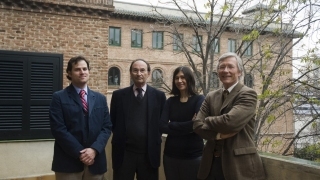 In this edition, a total of 88 nominations were received for the Prince of Girona Foundation Scientific Research Award.